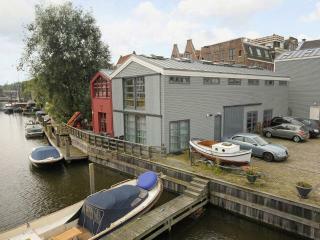 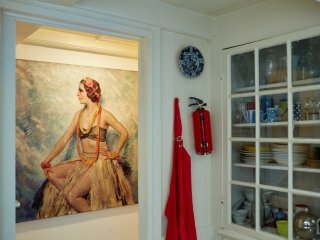 The Boat House Office-Apartment in Centre of Amsterdam. 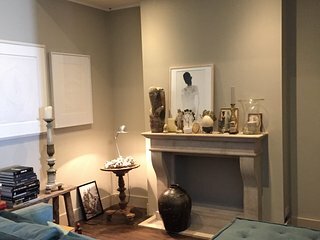 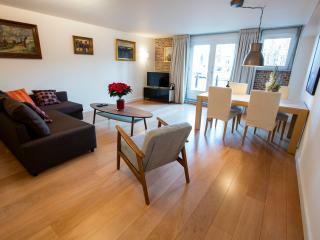 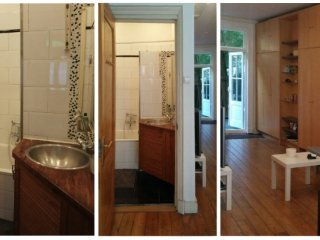 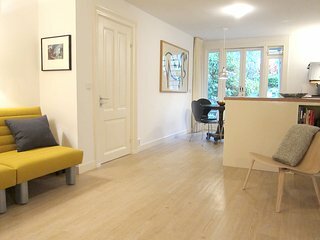 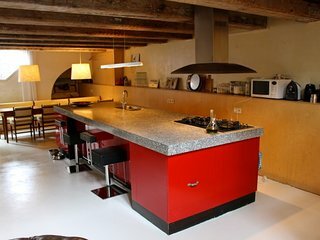 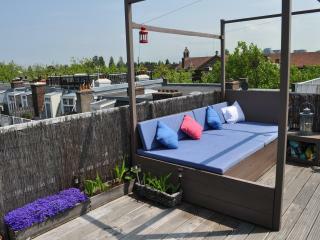 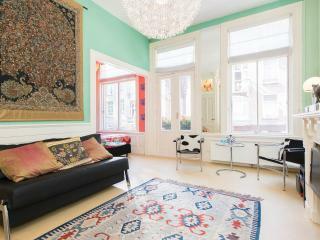 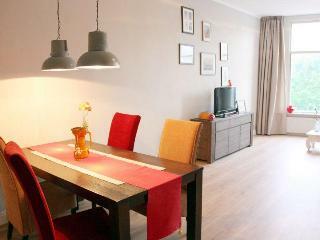 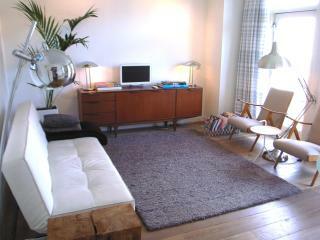 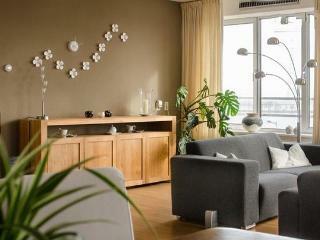 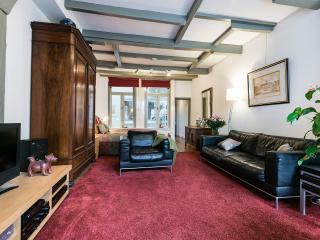 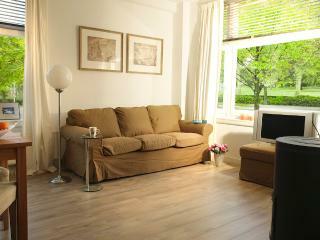 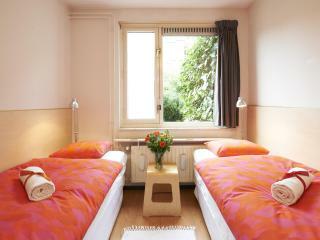 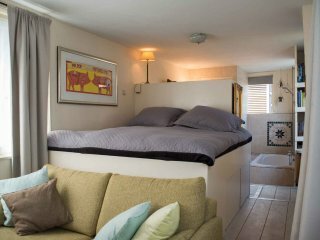 “Perfection in every way!” My husband, I and our two kids stayed in this ideal Amsterdam apartment for 4 nights. 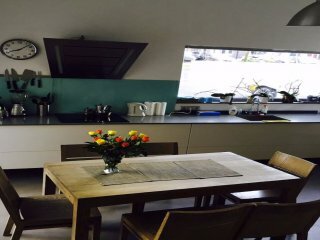 It was clean, bright, and had everything we needed. 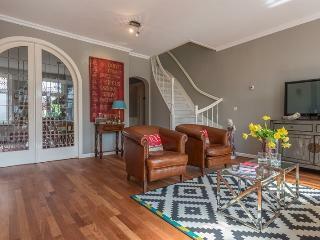 Our favorite aspect was the sunny great room with large glass doors that opened wide. 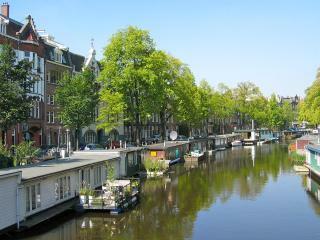 Amsterdam is more beautiful than Paris! 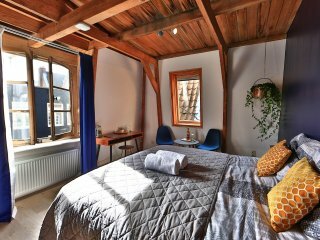 Amsterdam Canal Apartment "Delft Blue"
A cozy houseboat 'LOVE AND LIGHT' on a beautiful canal in Amsterdam, Jordaan. 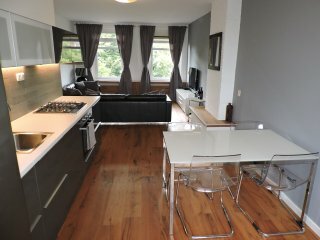 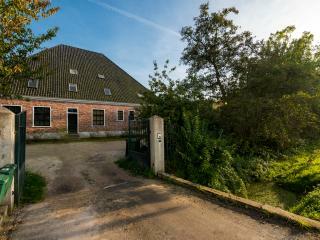 “great location” apartment perfect for a short stay, location great and plenty of space and a really comfortable bed. 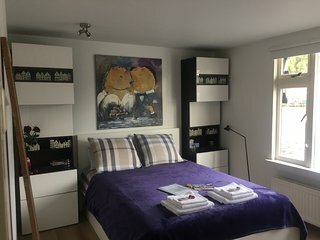 I would recommend it. 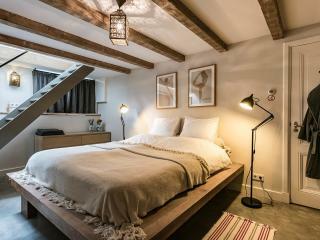 Amsterdam Canal Apartment "Canal View"
Amsterdam is the capital city of the Netherlands and one of the most visually appealing cities in all of Europe, known for its picturesque canals throughout the city. 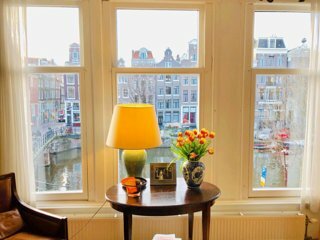 Whether you want to take advantage of the world-famous partying in the Red Light District, the many museums throughout the Museum Quarter, or the beautiful architecture in the Old Center, this Dutch gem has it all. 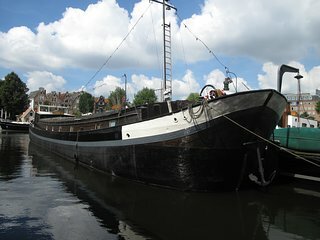 The majority of the tourist attractions fall within four distinct districts: The Old Center, which is the oldest and most visited area of the city; Canal Ring, the historical part of Amsterdam and labeled as a UNESCO World Heritage Site; Jordaan, a working class neighborhood full of boutiques and galleries featuring the work of upcoming artists; and Plantage, a more residential area full of parks and gardens. 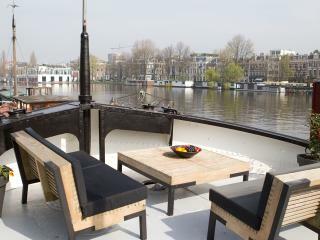 Take a canal cruise: Several different companies offer these cruises, which usually last from one to two hours. 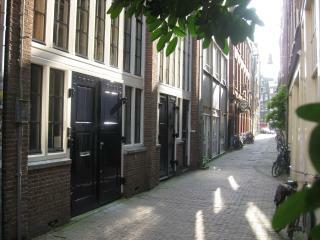 Red Light District: The Red Light District is a historical area of Amsterdam featuring the oldest church in the city. 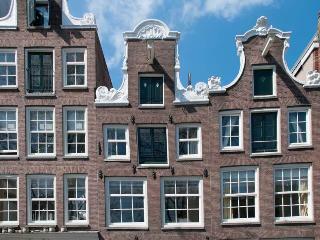 Van Gogh Museum: This museum features the largest collection of Van Gogh paintings and drawings in the world. 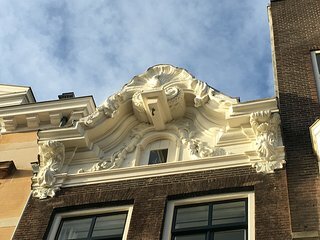 Observe the Architecture: The Old Center is a great place to admire the city's architecture since many of the buildings and houses date back to medieval times. 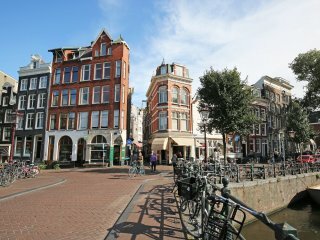 Although Amsterdam can certainly be visited year round, the biggest events in the city take place during the summer months. 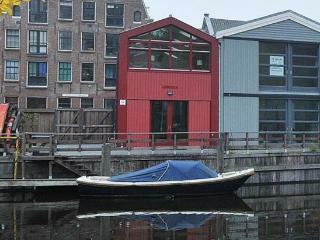 These include the Amsterdam International Fashion Week in July, when the city hosts runway shows with designs from top Dutch and European fashion designers; Uitmarkt, the opening of the cultural season during the last weekend of August; and the Holland Festival in June, celebrating the birth of Holland as a country. 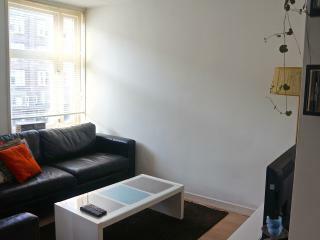 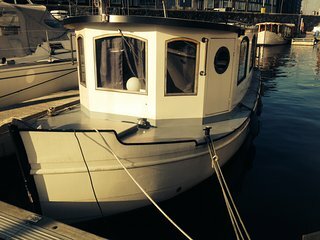 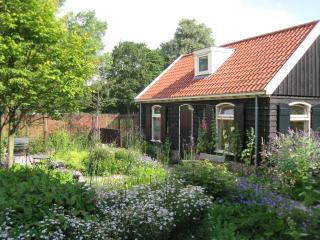 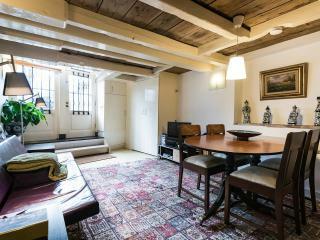 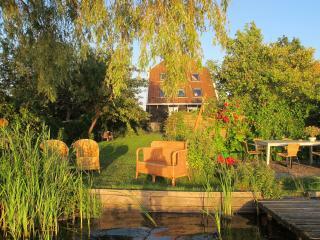 Luckily, no matter what time of year you visit, it's easy to find a vacation rental in Amsterdam. 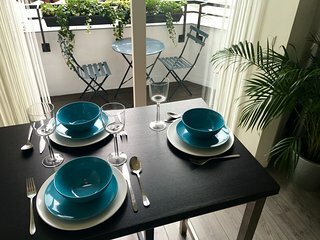 Choose from a variety of types of homes including spacious condos, luxury villas, and trendy apartments with picturesque views of the city.